I&apos;m updating, beacuse procrastination. 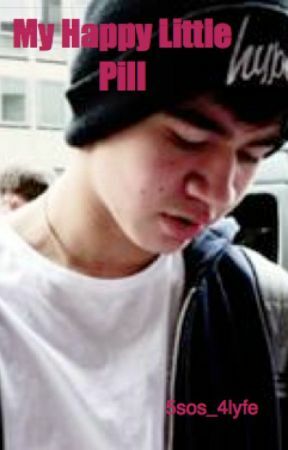 haha, so this is a calum&apos;s pov. quick update! I roll my eyes but day sternly, "We are not, she&apos;s only having one and so am I. You three and deal with the 4 remaining"
I hand the controller to Luke and turn to see Cassie shifting through her bag and grabs a handful of shredded bits of paper. I pick the pieces up from the trashcan. 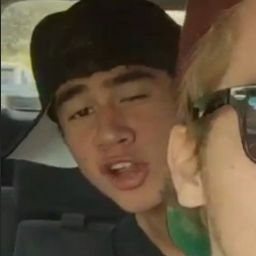 I know it&apos;s wrong but..
"Hey calum, I just lost. Michael wants to play against you again"
"no, I mean about cass. face it you&apos;re so whipped"
"yeah? Then why would you help her, i mean duh you&apos;d help her. But bribing Mali to be quiet, getting her a job at the diner when you need one too. You&apos;re absolutely batshit crazy and you can&apos;t even see that she&apos;s not that into you"